Surprise! Surprise! 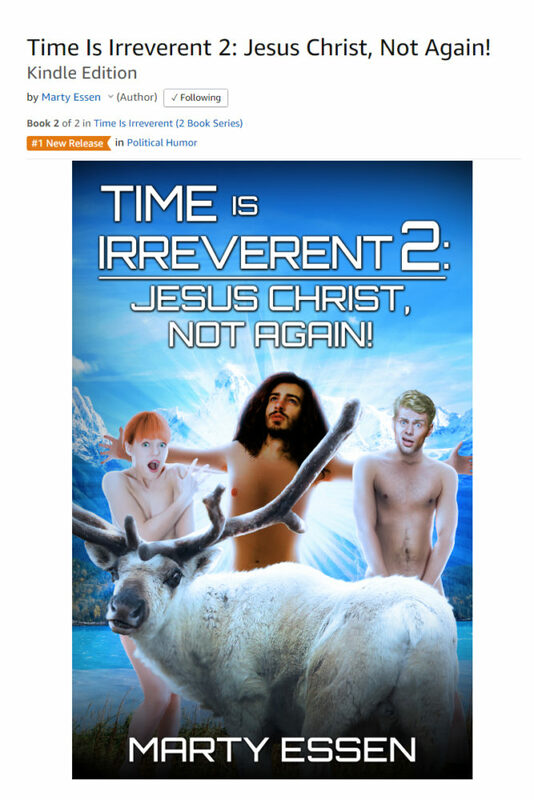 “Time Is Irreverent 2: Jesus Christ, Not Again!” won’t be released until February 2, but preorders have already made it an Amazon #1 Hot New Release in Political Humor. If you’ve already preordered: THANK YOU!